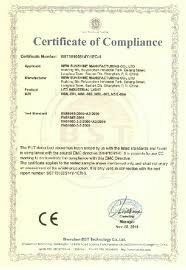 Our product is high quality,ensure safe,trouble-free performance. 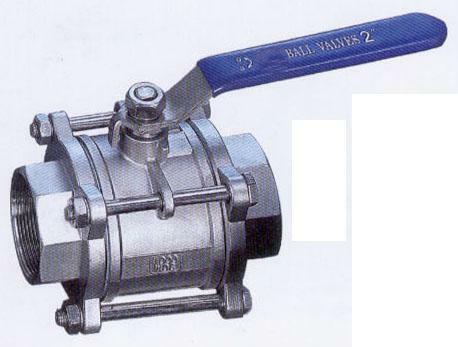 The ball valve is designed and manufactured according well to API 6D. Floating ball when small caliber, and fixed ball when large caliber. 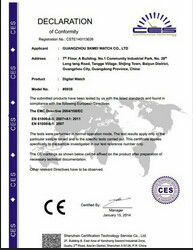 It has fire protection structure and antistatic device. Widely used for petroleum,chemistry,water treatment industries. Thus to prevent medium leaking out from the damage packing position. of reduced bore, the resistance is little still. 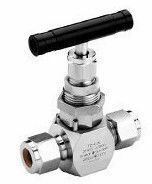 The ball valve circumrotates in 90°,It work quickly to open or close. - Applicable Medium: water ,gas,oil,and other causticity medium. and fixed ball when large caliber. 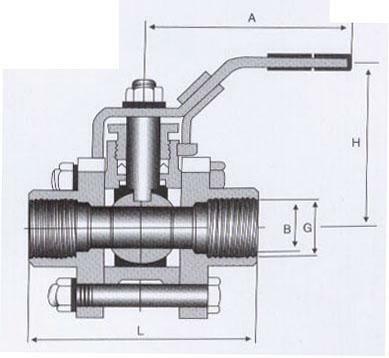 the valve, in the case of reduced bore, the resistance is little still.